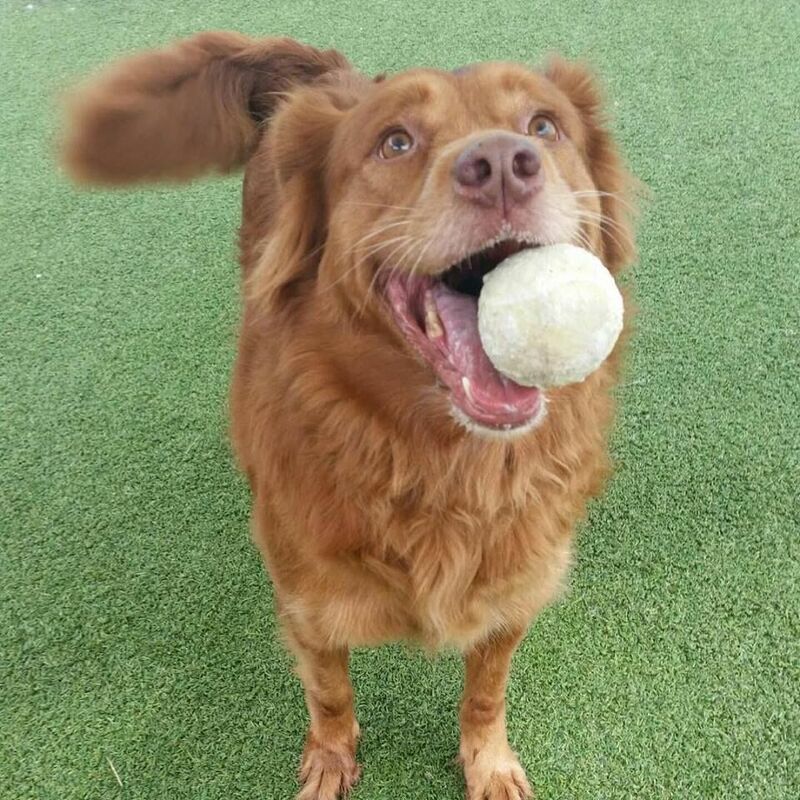 Includes doggy day care program in our indoor and outdoor play areas. Active Teachers, Military, Law Enforcement, Fire and Rescue personnel are eligible for a 10% discount regardless of the length of stay (Boarding services only). Guests are charged a full day rate the day of check in regardless of check-in time. Check out time is 12:00 PM -A full day of daycare will be charged for pick up after 12:00 PM the day of scheduled check out. Guests lodging or checking out (assuming we are open) over New Year’s Eve/day, Easter, Memorial Day, 4th of July, Labor Day, Thanksgiving, and Christmas eve/day are charged an additional $25.00 per pet on their final bill to cover care, daily feeding and play-time for the half-day. Deposits of $50.00 are required at the time of reservation for all major holiday reservations. (See above). To accommodate as many clients as possible for busy holidays, a 3-night minimum is required for all major holiday reservations. A cancellation Fee of $50 will be charged to your credit card on all reservations not cancelled 72 hours prior to arrival. 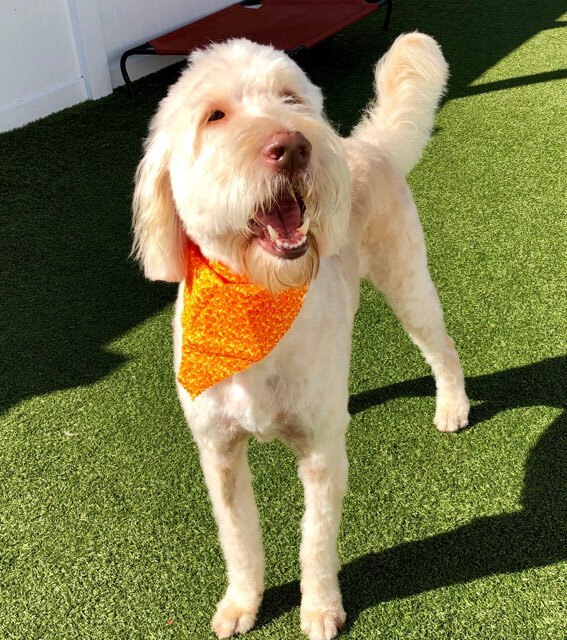 A day at Miss Emily’s always beats a lonely and boring day at home alone and while our business has evolved Miss Emily’s vision carries on today as we continue to adhere to the principles she established and by loving each pet as if it was our own.